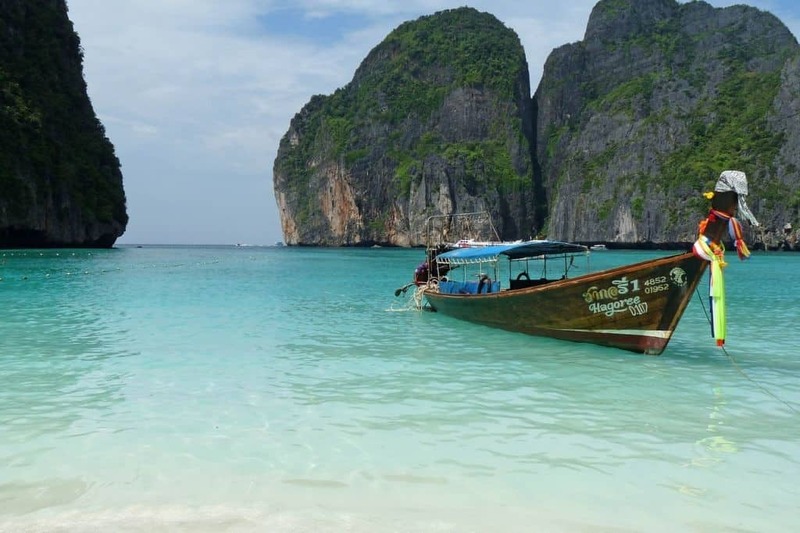 We are getting a lot of requests about kosher information on Phuket, Thailand – kosher places, where to daven, Shabbat services etc. Here is some of the information on that popular destination. We recommend to check out hotels deals – hotels are located not far from Chabad Phuket.